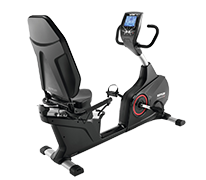 The recumbent bikes of cardiostrong feature a high comfort for home training. 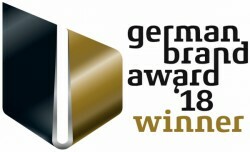 It is proven, i. e., by very comfortable seats, which are multiple adjustable and optimally adjustable to the user. The breathable MESH rests are very comfortable even for intensive training and provide a good ventilation. The cardiostrong recumbent bikes are very space-efficient. 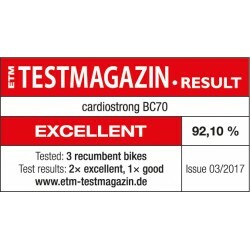 The cardiostrong Recumbent Exercise Bike BC70 shines with its compact dimensions, by which the exercise bike can be placed even in small fitness rooms. 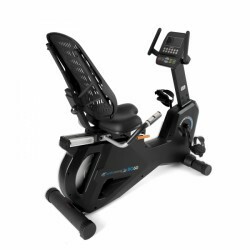 Among other things, the cardiostrong Recumbent Exercise Bike BC70 offers sufficient comfort even for taller users thanks to the multiple adjustable seat. 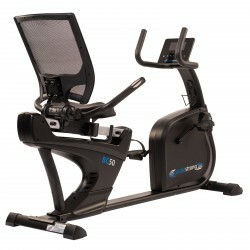 The cockpit is user-friendly and displays clearly all important data of your training with the cardiostrong Recumbent Exercise Bike BC70. 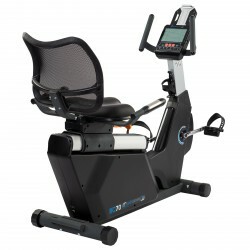 Extremely space-efficient - the cardiostrong recumbent exercise bike can be placed in each fitness room ! The cardiostrong recumbent exercise bike BC60 is characterised by its extraordinary design - regarding shape and function -, a great sitting concept, and a very easy-to-use console. Due to the especially space-efficient dimensions, the recumbent bike offers every household the possibility to do a cardio training at home. 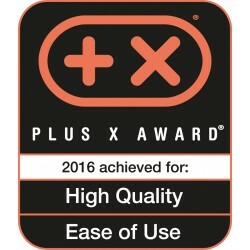 Winner of the Plus X Awards 2016 for "High Quality" and "Use Comfort"
The cardiostrong recumbent exercise bike BC50 convinces by a good smoothness and comfortable sitting position in the first practical test. The console is quite easy to use and getting on the machine is also very easy thanks to the low step-through. It's a beginner fitness equipment for gentle cardio training at an excellent price-performance ratio.